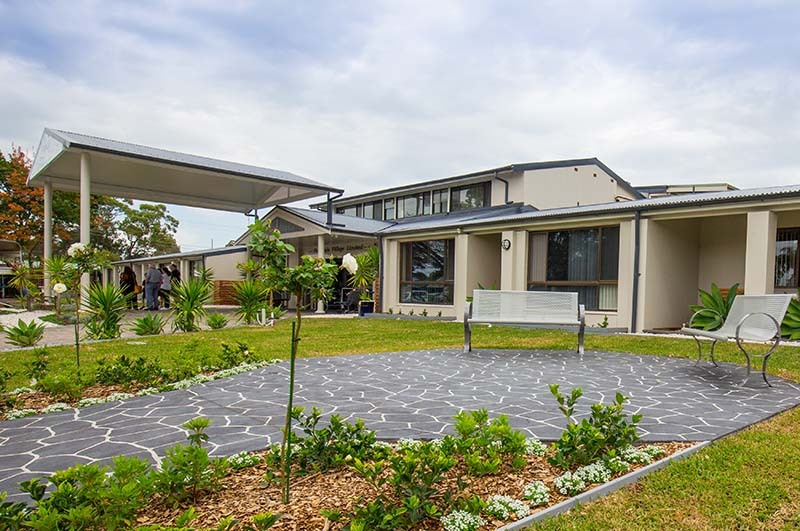 Our three conveniently appointed village locations offer the very best in independent living on the beautiful Central Coast of New South Wales. 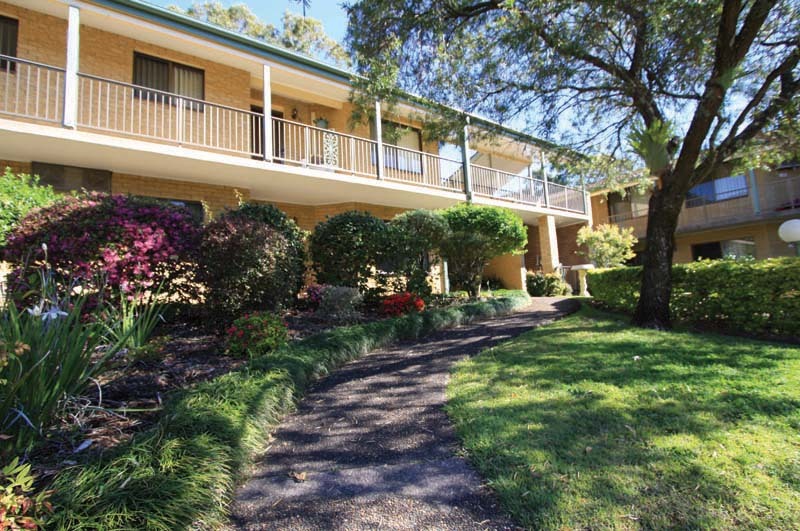 Peninsula Village is conveniently located at Umina Beach on the picturesque Central Coast of New South Wales. Peninsula Village is in easy reach of public transport, shopping and a range of healthcare services. 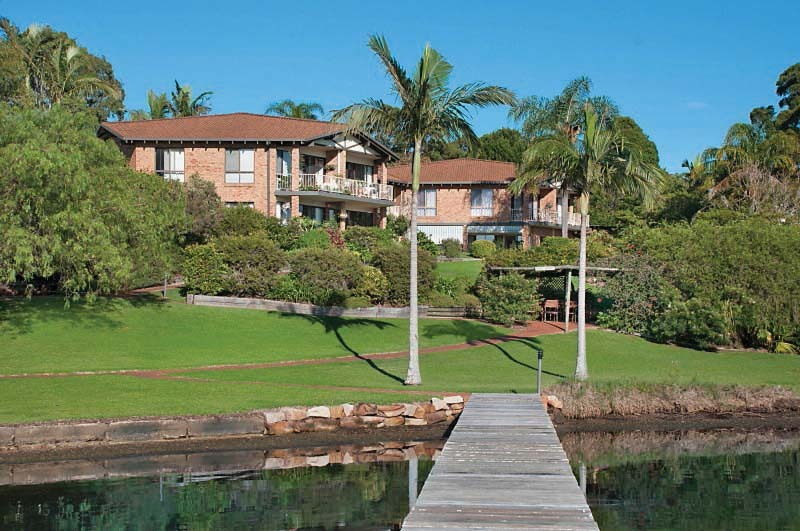 Just a three-minute drive from the golden sands of Umina Beach, Cooinda Village offers residents the freedom to live independently and securely within a beautifully landscaped village environment. Located in Morisset Park in the tranquil Lake Macquarie region and just a 5-minute drive from the township of Morisset, Ambleside Village consists of 13 independent living boutique apartments, boasting million-dollar lakeside views.